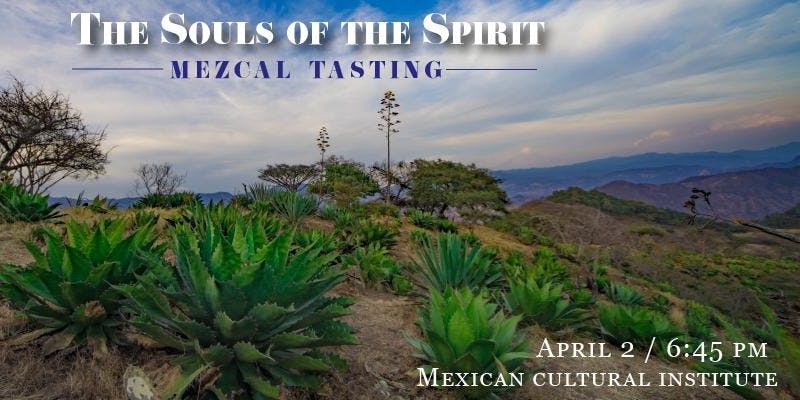 An opportunity to explore the emblematic spirits of Mexico with 3 of the most respected authorities in the world of agave culture. This interactive panel discussion will cover Mexican Spirits from historical, cultural and sustainable perspectives. From terroir of agave spirits, to bat preservation in a discussion to determine where the future of these spirits lie.